The College of Industrial Technology (CIT) is comprised of the Mimomi Campus for first-year students and the Tsudanuma Campus mainly for second-year students and above, as well as for graduate school students. CIT offers convenient access from Tsudanuma Station, the nearest station to the campuses and to the center of Tokyo and its airports. 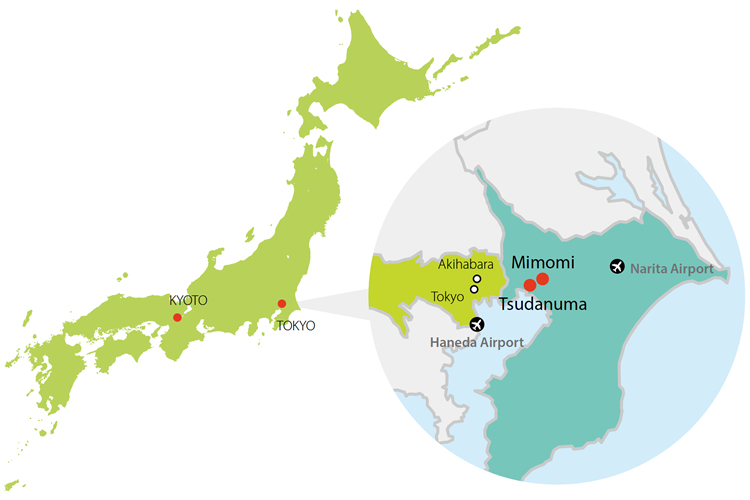 Via public transportation students can go to Tokyo and Akihabara stations in approximately 30 minutes, Narita Airport in approximately 60 minutes and Haneda Airport in approximately 90 minutes. Because Tsudanuma has another university besides CIT, it is a perfect academic town for students. making it a very livable place. Take the bus from the No.4 bus stop at the north exit of JR Tsudanuma Station to the “Nichidai Seisan Kogakubu” bus stop. 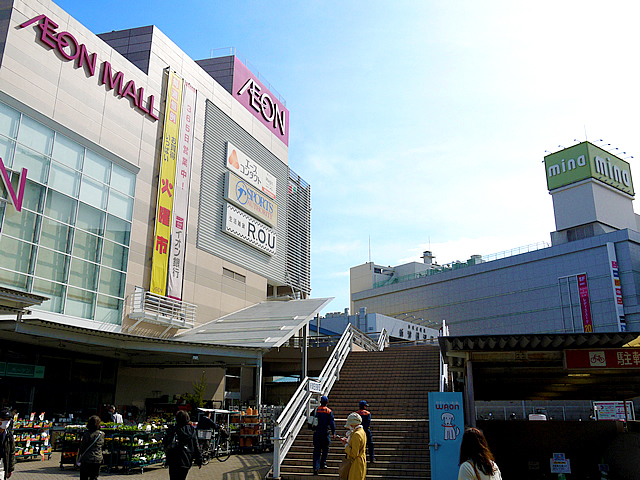 A 10-minute walk from the exit of Keisei Okubo Station on the Keisei Main Line. Take the bus from the No.5 bus stop at the north exit of JR Tsudanuma Station to the “Nichidai Mimomi” bus stop. A 10-minute walk from the exit of Mimomi Station on the Keisei Main Line. Copyright (C) College of Industrial Technology, Nihon University All rights reserved. Copyright © College of Industrial Technology.Nihon University. All rights reserved.